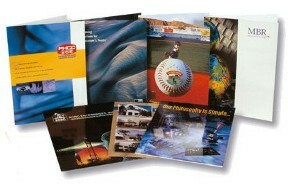 9x12 Presentation Folder with two 4" glued pockets. Business Card Slits are standard on either pocket. Turnaround: 5-7 working days upon proof approval. Please see "Requirements for Artwork Submission". Contact us for a Design Quote if you need us to create a layout. Request a Quote for other specifications or larger quantities.